Katy specializes in personalized, one-of-a-kind itineraries and experiences. She has had an affinity for travel from an early age and that wanderlust inspired her to move abroad to Italy for a year after graduating from the University of Virginia. A native Texan who has called Austin home since 2010, Katy joined the Century Travel team in 2018. Since then she has planned trips of all kinds--ranging from quick Caribbean getaways, to more complex trips like a bucket-list expedition in Patagonia. She is passionate about using her knowledge to help clients make memories that will last a lifetime. Katy loves active adventures and discovering what makes a destination tick. 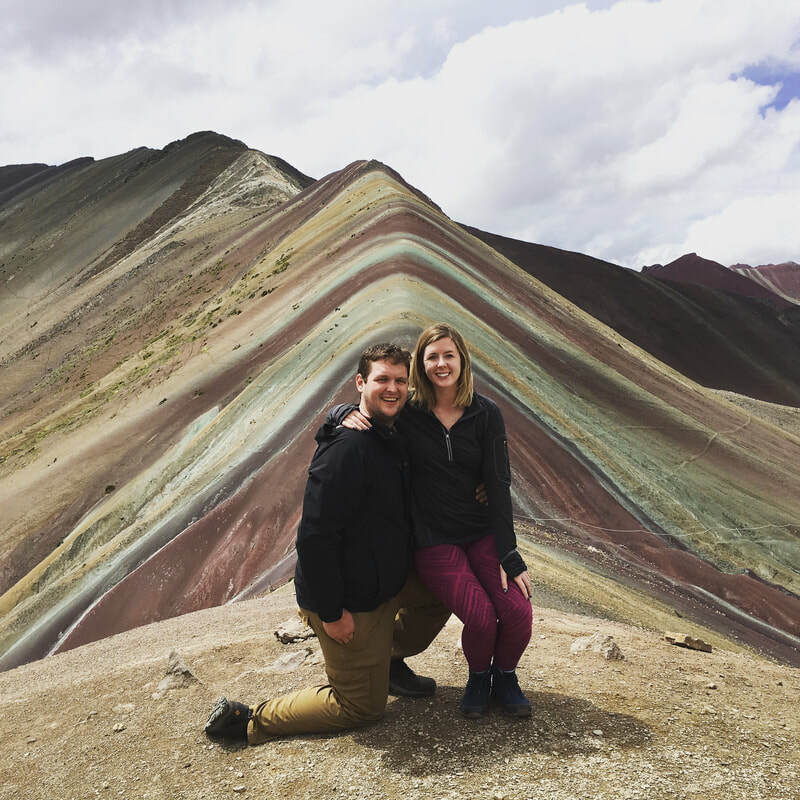 Her travels have taken her from hiking ruins in Peru to trekking glaciers in Iceland, from snorkeling in Fiji to exploring some of the most picturesque cities in Europe. She will travel for food and loves to experience new cuisine everywhere she goes. Mexico, Thailand, France, Hawaii, California, and Colorado are some of her favorite destinations. Passionate about education and experiential travel, Katy loves to create detailed itineraries for clients that enable them to step beyond well-worn paths to experience unique destinations in authentic ways. When she’s not traveling, Katy enjoys exploring Austin with her husband Charlie and their two dogs.